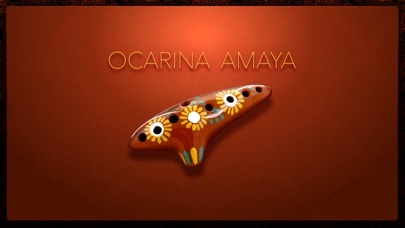 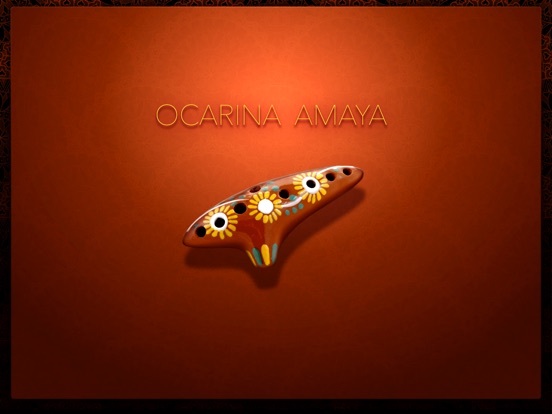 The ocarina is an ancient instrument, dating back over 12,000 years. This one, nicknamed "Amaya" (meaning "light rain"), has a pure tone that will bring you straight to the mountains of Hyrule. 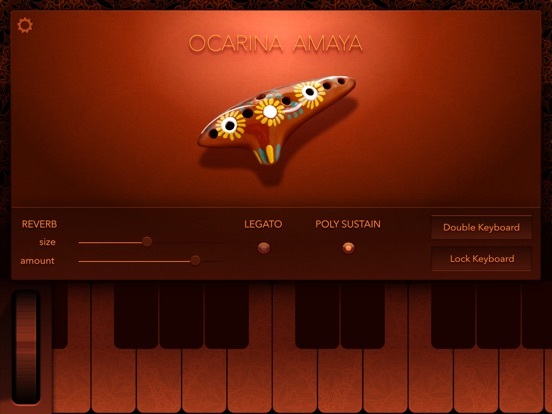 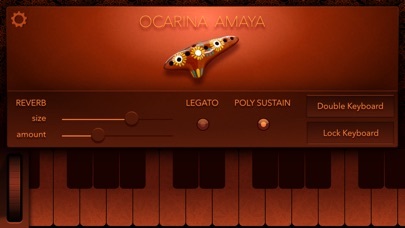 Amaya is a true legato instrument, the first of its kind that we're aware of, and it was obsessively crafted. 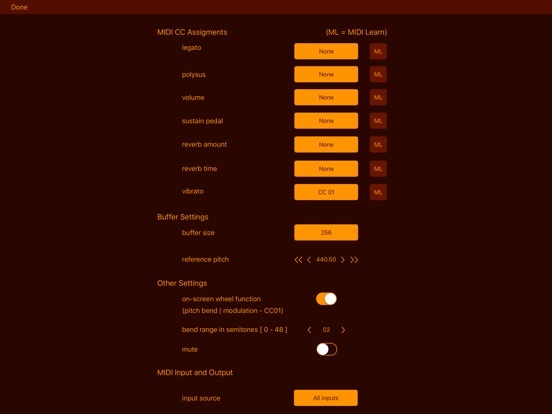 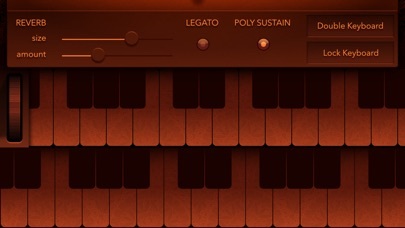 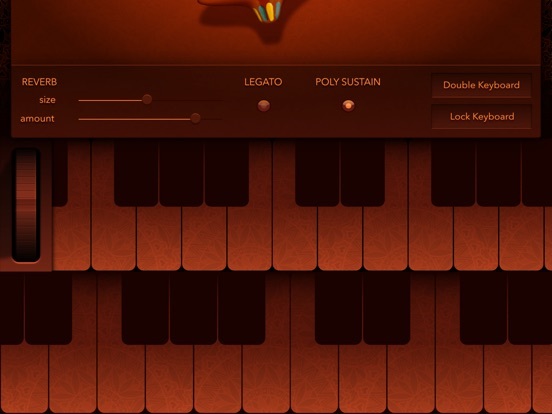 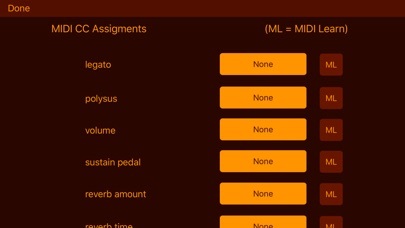 We faithfully ported this instrument to iOS so that you can enjoy it on the go on your iPad or iPhone.